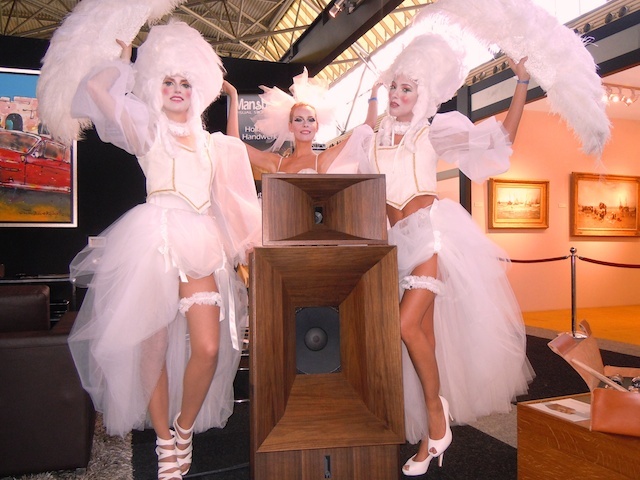 Marco of Music2.nl presented our Gran Gioia at the Milionaire Show in Amsterdam. The rest of the chain has been composed by a Loit CD Player, a Kanzy Power Amplifier and Cammino Cables. It has been a lot of work (for Marco) but it was worth it.